All homes currently listed for sale in the zip code 90810 as of 04/21/2019 are shown below. You can change the search criteria at any time by pressing the 'Change Search' button below. "This is TRULY a diamond in the rough!! There is no other home in the area that offers this much potential!! This home has 7 bedrooms, 3 bathrooms, 2 kitchens, 2 laundry areas...just to name a few of the perks. This is PERFECT for a big family who enjoys their own space or you can close off a wall and make this two separate units!! 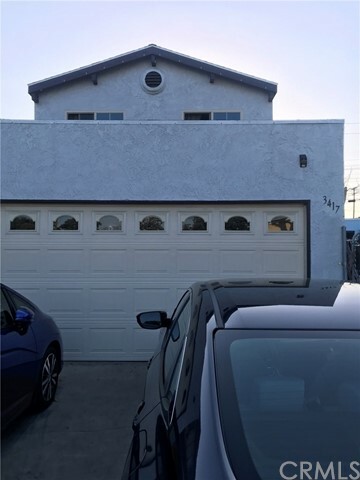 Don't miss out on this rare find...."
"Long gated driveway leads to 2 car detached garage. 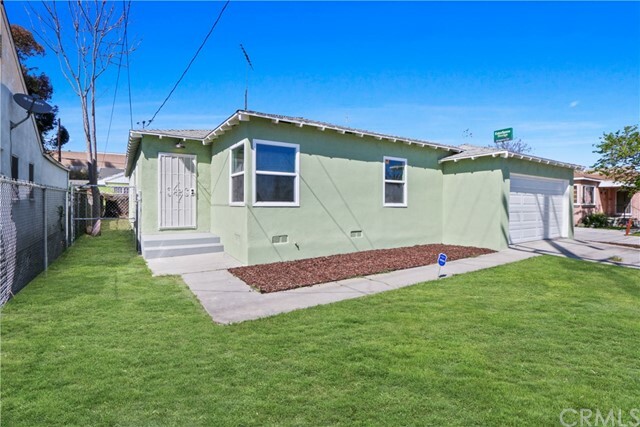 Lots of potential for a real estate investor as a rental income property Neighborhoods: SILVERADO PARK Other Fees: 0 Sewer: Sewer Connected Topography: LL"
"Adorable remodeled home! 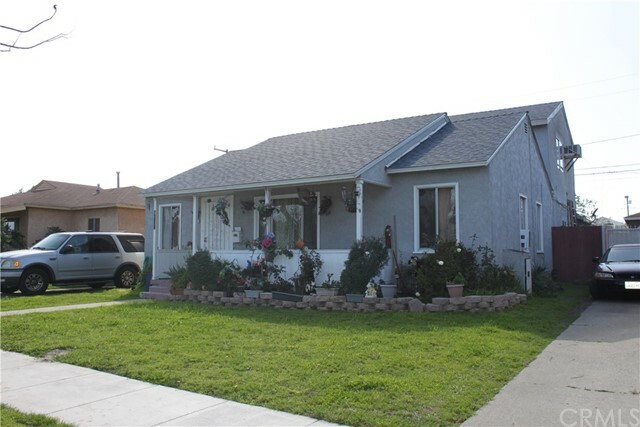 This house features newer windows, flooring, kitchen, bathrooms and the list goes on!! Move-in ready! Run don't walk to make this house your home!" 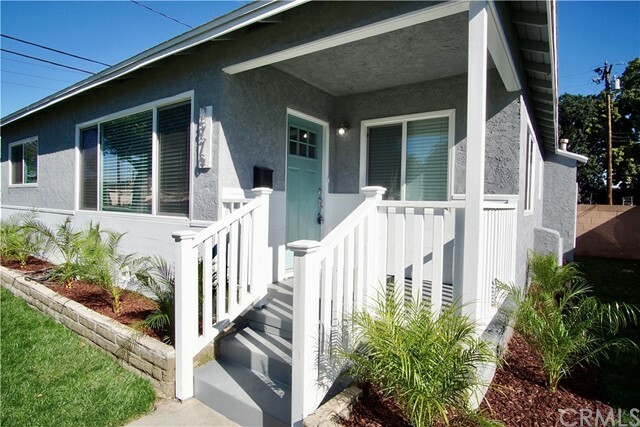 "Under $500k in LONG BEACH!? Come and see this turnkey UNICORN, it will not dissapoint! 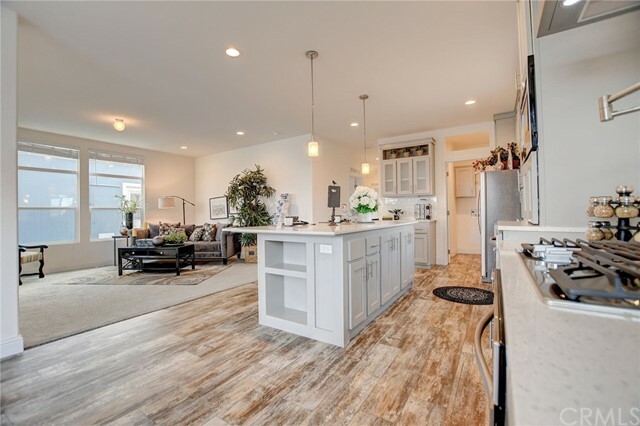 3 bedrooms and 2 full baths, over 1400 sq ft of living space , plenty of parking space and completely upgraded and ready for your family! Just a few of the upgrades- custom tile work, brand new kitchen- Quartz countertops, soft/self close cabinets and all appliances included, recessed lighting, dual paned windows throughout, modern paint scheme with laminate floors and new fixtures; and just wait until you see the Master Bathroom... Claw foot tub.. Come and see this gorgeous home soon- because it will not last!!" 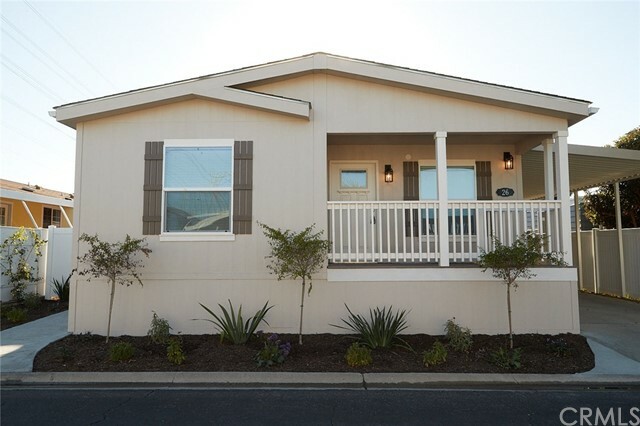 "Cornet lot, new temp resistant windows,Temperature regulating paint, new Front door, new mini-split air conditioners. Ceiling fans in rooms and hallway, beautiful laminate floors, new kitchen quartz counter, new sink, faucet and garbage disposal." 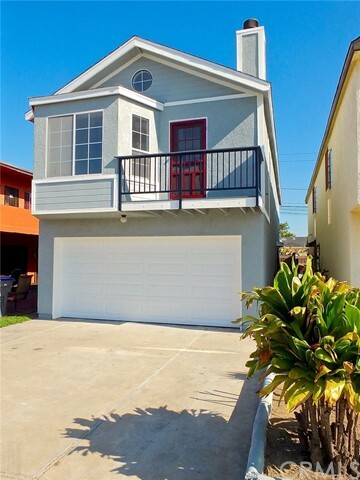 "Move-In Ready, this 2 Story 3 Bedroom / 2 Bathroom home boasts a secluded master suite and central hall floor plan. Main level has 2 bedrooms and 1 bath. Forced air heating and freshly painted interior and exterior. Kitchen opens to a Great Room with Fireplace and Vaulted Ceiling. A balcony off the Great Room overlooks tree tops in the neighborhood. Stove & Refrigerator included. Washer & Dryer hook-ups. 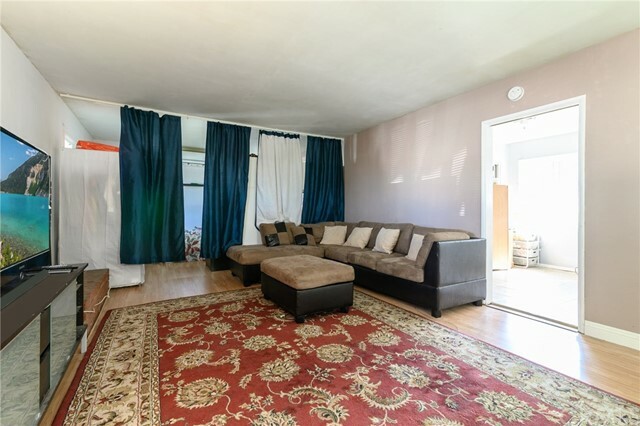 Direct Entry Double Garage leads to two Guest Bedrooms and a full bath. Extra Parking in front. Laminate, Tile and Carpet flooring. Spacious fenced back area is a blank canvas... waiting your ideal space. Attic for extra storage. Close proximity to Shopping and Transportation. Sold in as-is condition. Seller's choice of all services. 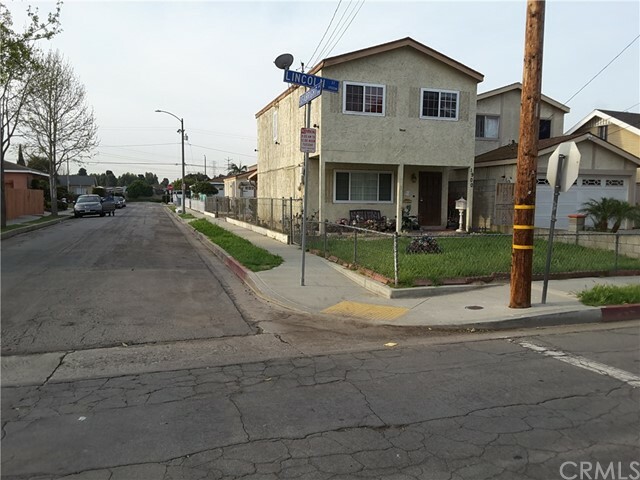 Property is identified in Long Beach and in Carson." 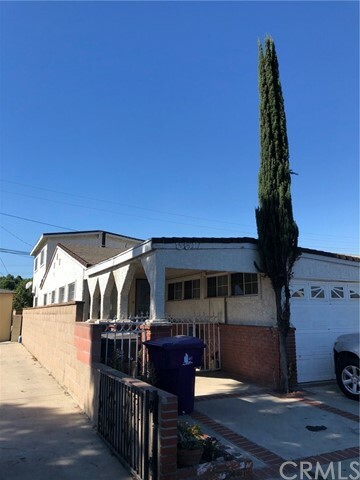 "Single family residence listed for sale in the desirable Lincoln Village neighborhood of Carson. Home features 3 bedrooms, 1 bathroom, attached double car garage, glass sliding doors, wood-burning fireplace. 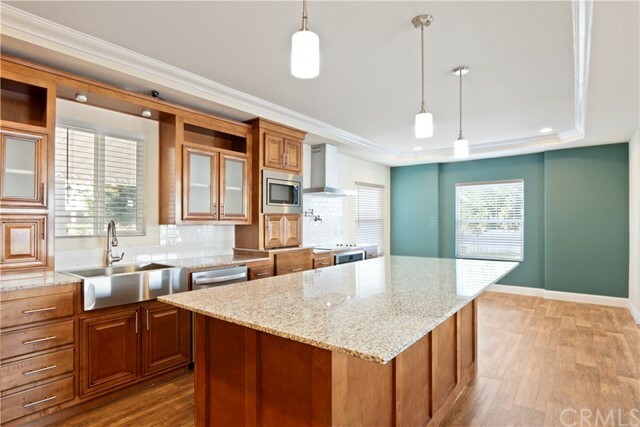 Enjoy a galley kitchen with space for formal dinning. The back yard has enough space to enjoy pets and summer BBQs. 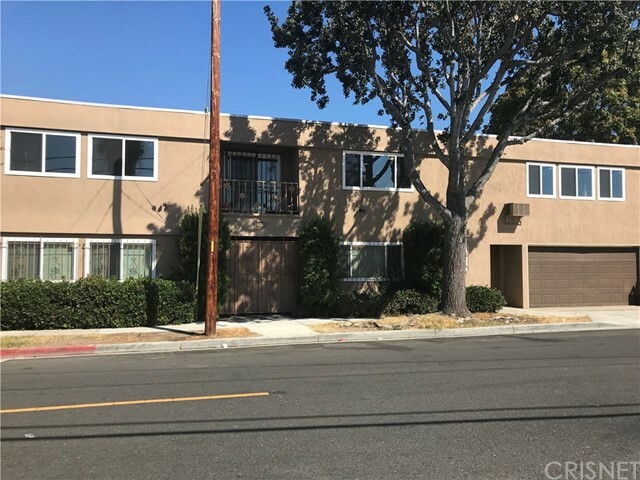 Convenient access to 710 and 405 freeways. 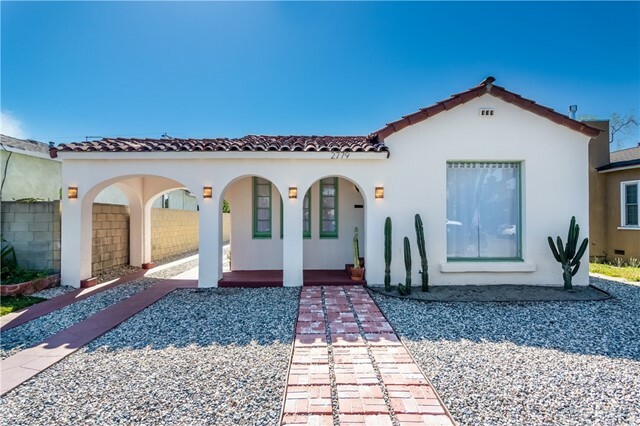 Bring your hard hat and imagination to turn this piece of real estate into your ideal home." 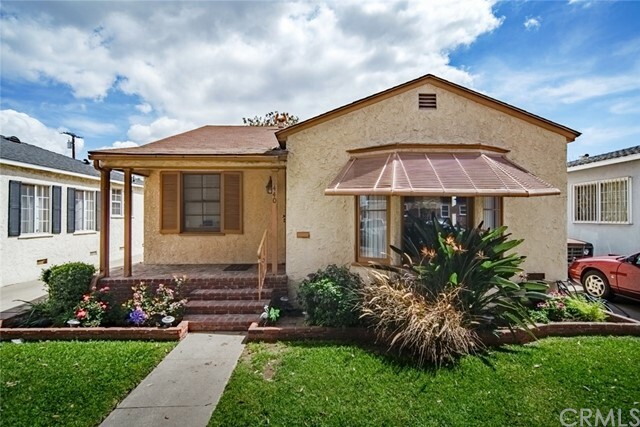 "An incredible opportunity to own a beautifully updated home in the City of Carson. 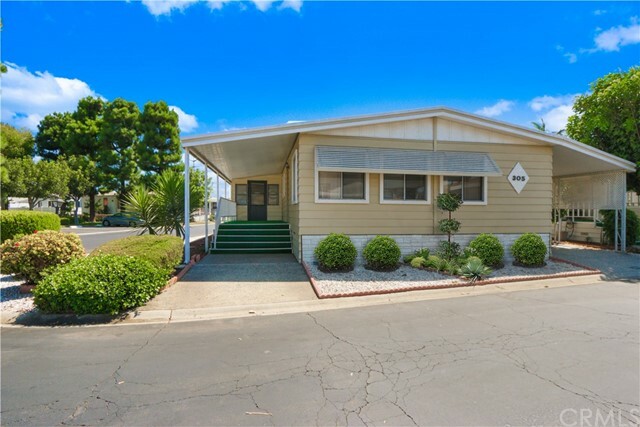 This well maintained home is situated on a quiet street close to schools, shops and with quick freeway access. 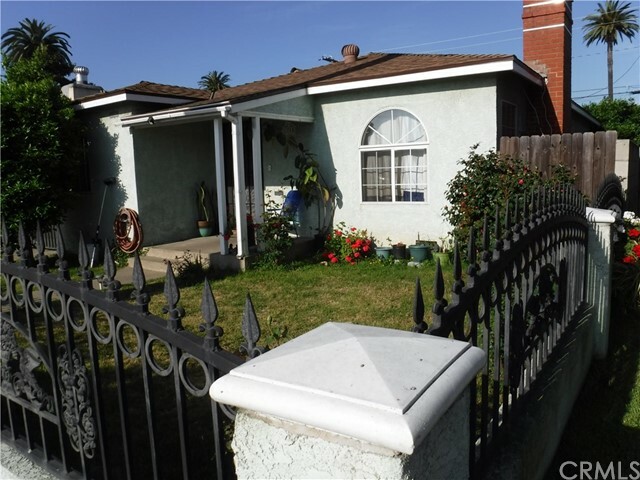 Walking distance to Rancho Dominguez Preparatory. 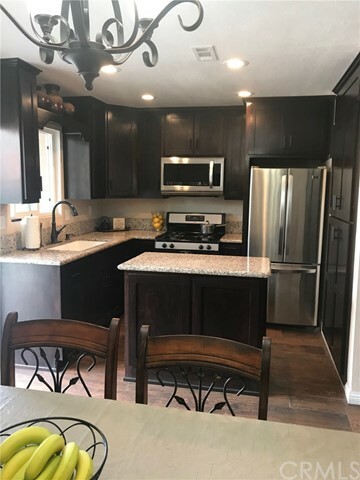 The kitchen has been upgraded with granite counter tops and wood cabinets. 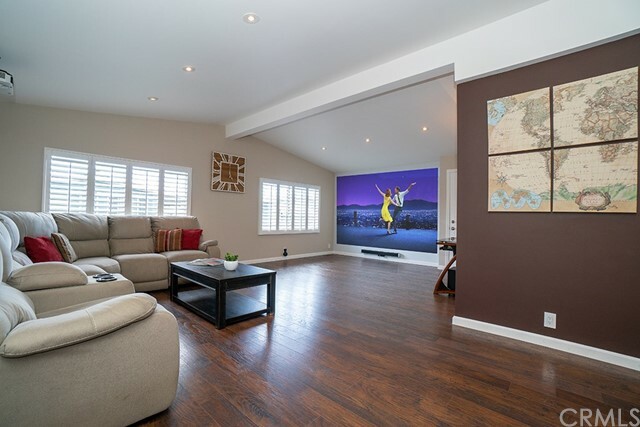 The owner also painted the interior and installed new laminate wood floors throughout. There is a terrace in the backyard that keeps the area cool and a lemon tree in the front. 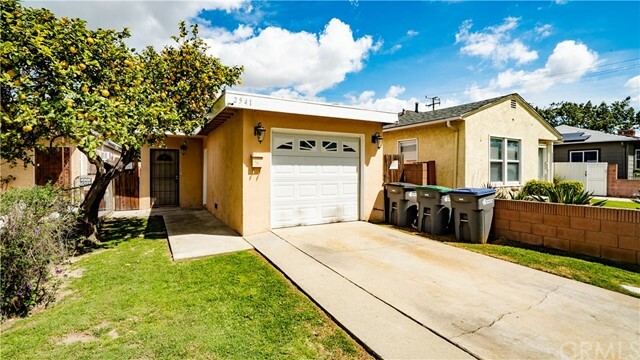 This is one of the best priced single family homes in all of Carson. An amazing opportunity for home buyers!"